Elections do have consequences and leaders really do matter. Grassroots voices and organizing can bring attention to a problem, but it’s the job of government, of our constitutional process, to put those policies in place. As modern history tells us, it’s no easy task. This week we watched a State of the Union speech devoid of ideas, or programs or lofty goals to lift people up, or in the parlance of our times, to solve problems. It was a far cry from Bill Clinton’s laundry list of small ball in his ‘95 SOTU and even further from the goals once set out by Lyndon Johnson. 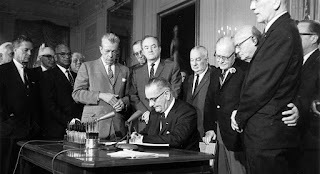 d, public radio, public television, the voting right act, federal aid to education, consumer protections, creating the Department of Transportation, and the Department of Housing and Urban Development, and the great 1964 Civil Rights Act. All done in five years, while struggling with the disaster that was Vietnam. In the US. or anywhere else around the world, when freedom is threatened, when liberty is under siege, it is often the artist that comes to the rescue. Not necessarily in the realm of changing politics, but in reminding us why that freedom is important, inspiring us to remember what matters, amidst the fear and noise of repression. In a new book entitled It Occurs to Me That I Am America: New Stories and Art , Jonathan Santlofer, has brought together some of the most profound artists and writers of our time, to do exactly that. Those that study history know that not only is it not static, but that it tends to go though seemingly recurring periods. We’ve seen times where freedom flourishes, times when despots seem to be the flavor du jour, times where great bursts of innovation happen and where darkness and stagnation cast a pall. Even in our modern day we see the tension between, “I alone can fix it,” and the power of grassroots and social networks to try and bring people together in a common cause. 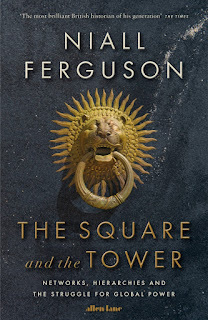 This idea, the individual vs. the network is, according to esteemed historical Niall Ferguson, one of the most recurring tensions throughout history. 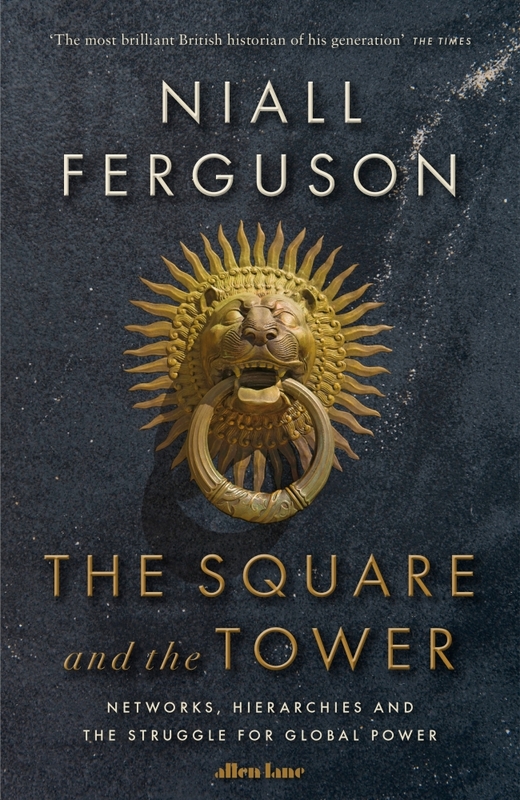 He takes us through this remarkable journey in his book The Square and the Tower: Networks and Power, from the Freemasons to Facebook. Playing Clue, writing, quizzing our kids or friends, or analyzing data to make decisions, we are all familiar with those key question of who, what and why. And yet the question that goes to the heart of what we actually do and how it will turn out, is often WHEN. We make dozens of when decisions everyday. Sometimes we jump into something to quickly, sometimes we procrastinate. We schedule the hard stuff in the morning when we are fresh, or some schedule the easy stuff in the morning, to get it out of the way. We think that most of these decisions derive from habit or intuition. But in fact, modern science and research in psychology, biology, economics and even anthropology, all provide road maps for making our when decisions. 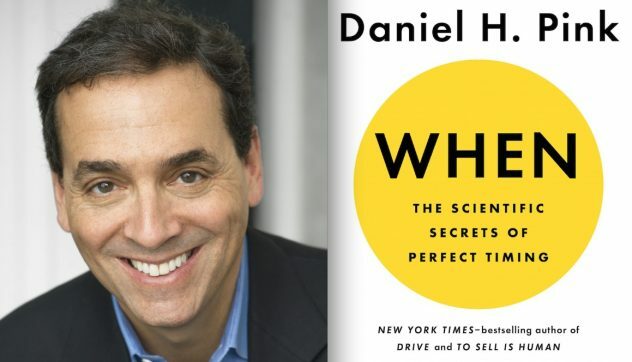 Now bestselling and influential author Daniel Pink takes us into the essence of those when decision in When: The Scientific Secrets of Perfect Timing . Does Political Organizing Still Matter? For those that are politically engaged, and are horrified by the current policy decisions being made and enacted by the current administration, it sometimes seems as if the challenge is overwhelming. Can any amount of the traditional forms of protest, and organizing make a dent. Or has technology, the speed of communications and our ever shortening attention spans put us in a post organizing environment? In a world in which facts are suspect, life is lived online, only with people that we agree with, and the no ones mind ever seems to change, does protest even matter? Longtime activist and organizer Gordon Whitman thinks it does. 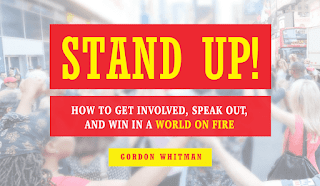 His new book is Stand Up! 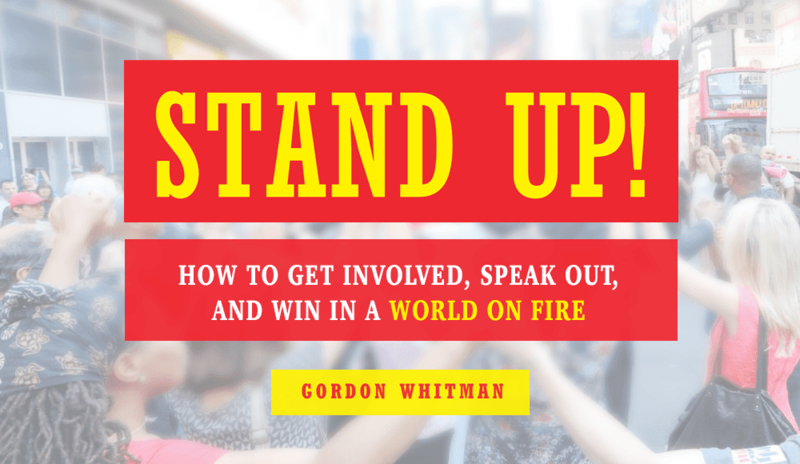 : How to Get Involved, Speak Out, and Win in a World on Fire. In the current debate over taxes we here a lot about offshore funds, the repatriation of corporate dollars, and how lowering marginal tax rates will stimulate the economy and bring all this money pouring back into America. Unlikely! 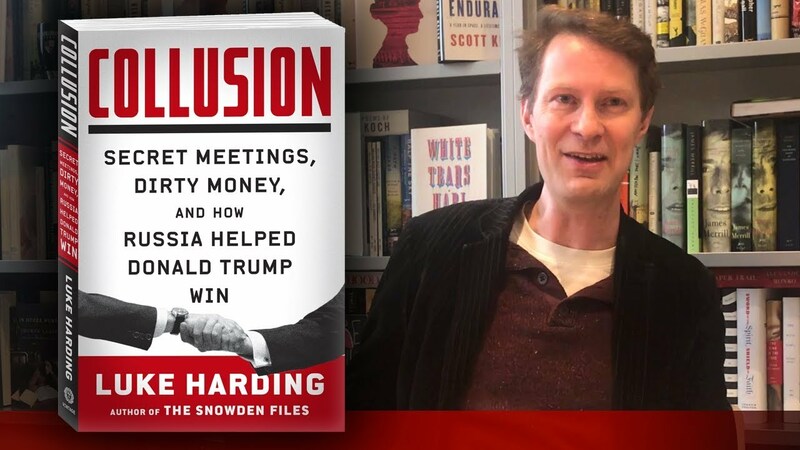 Particularly because what we don’t hear about is the almost hundred trillion dollars that is hidden from view, in a complex web of offshore accounts, tax havens, laundered money, corrupt banks and nations that have created a kind of alternative world financial system. Paradise Papers, brought this corruption to the doorstep of the White House. 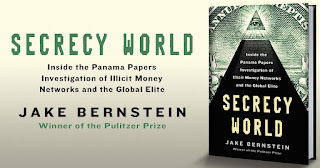 Covering every step of this, has been distinguished journalist and two time Pulitzer winner Jake Bernstein. 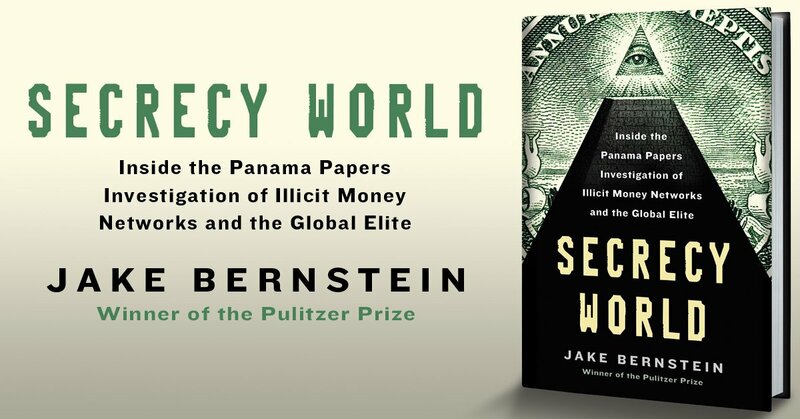 He details it all, and a lot more in Secrecy World: Inside the Panama Papers Investigation of Illicit Money Networks and the Global Elite . Poll after poll tell us that people have lost faith in government and in big institutions to solve the nation’s or even the world's problems. 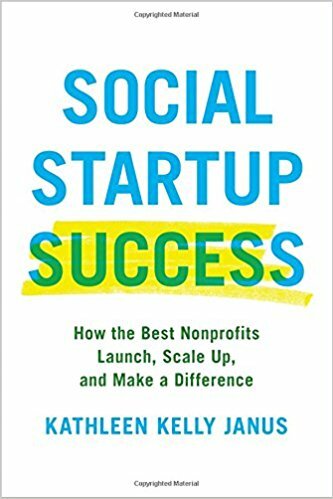 As that disconnect grows, and it will likely continue to, we are looking more and more to local centric, often non-profit institutions to do the heavy lifting. But what will those non profits look like? As donors today want rapid and measurable results, metrics, and an entrepreneurial spirit and business approach, that will certainly not resemble your father's non-profit. 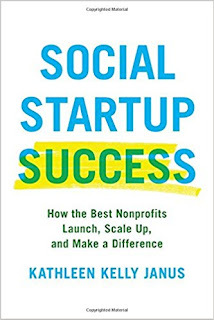 To help us understand this transition and what may very well be the future of non-profits, as a growing instrument of public policy, I’m joined by Kathleen Kelly Janus, the author of Social Startup Success: How the Best Nonprofits Launch, Scale Up, and Make a Difference . Somebody asked me recently if I thought that this time that we are living through will be as significant and as profoundly influential as the ‘60’s. I don't’ know the answer to that. What I do know is that there are recurring themes from that period that we seem to be relitigating and reliving. Race is certainly one. 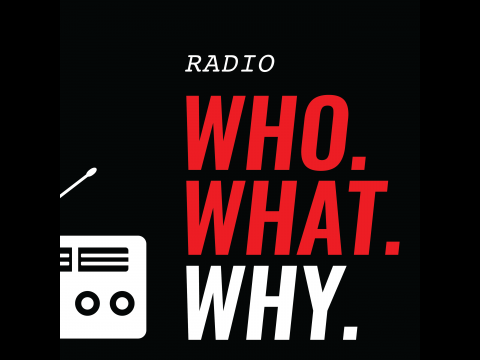 Renewed discussion about Vietnam, press freedom and the threat of nuclear war, are some of the others. 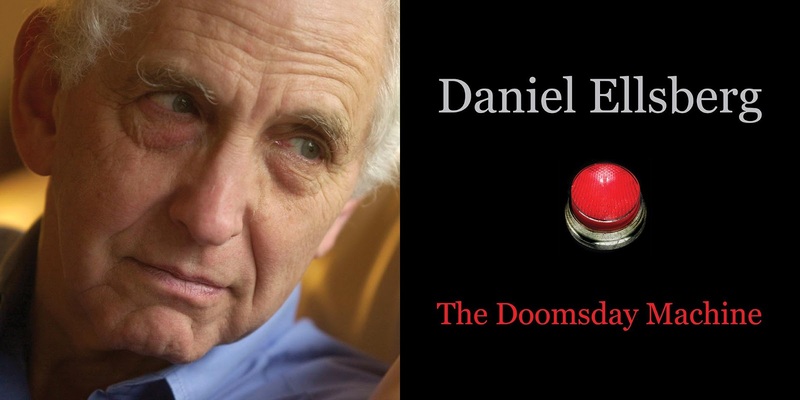 Daniel Ellsberg, was once at the center of these issues and he is still here to provide his wisdom and insights into the way that history maybe repeating itself. The Ken Burns documentary about Vietnam, which conspicuously did not include a conversation with Ellsberg, and the Steven Spielberg film, The Post, have once again catapulted Ellsberg to the front of our national dialogue. 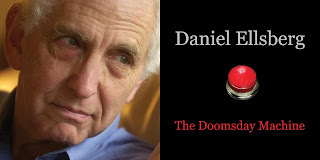 Most of us know Daniel Ellsberg for the Pentagon Paper which he copied and leaked in 1971. What we don’t know is that Ellsberg was a war planner and nuclear strategist at RAND, and one of the leading thinkers about the role and actual use of nuclear weapons. Now, after all of these years, he’s written about it in The Doomsday Machine: Confessions of a Nuclear War Planner . 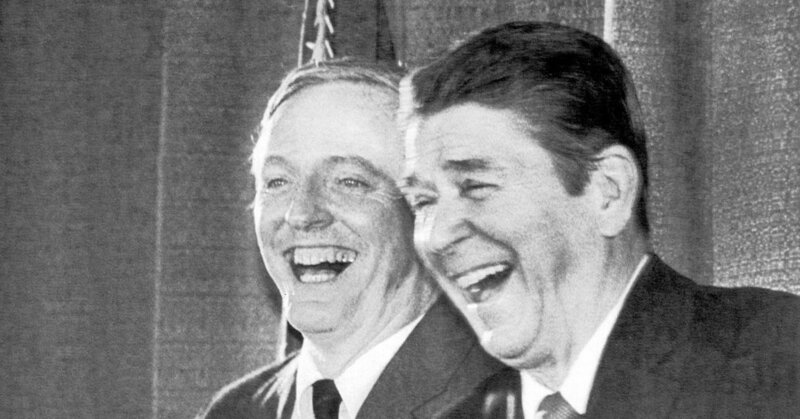 What Would Bill Buckley Think of His Party Today? The founders of modern conservatism would not recognize it today. The infusion of libertarian selfishness, social issues and populism are a far cry from Burke and Oakeshott. Yet if we look at the individual that many consider the father of modern conservatism, William F. Buckley Jr., we see the accumulation and formation of all of today's social issues. We see the influence of religion in politics, homophobia, racism and even populism. Because while Buckley was often seen as part of the NY elite, it was Buckley who said, “I would rather be governed by the first two thousand people in the Boston telephone directory, than by the faculty of Harvard.” Buckley said that in 1963 and 54 years later he seems to have gotten his wish. What Buckley did understand, far ahead of almost anyone else, is the media and how to use its many parts. I’m sure if he was still with us, he’d be tweeting today. Alvin Felzenberg, who served in two presidential administrations and was the principal spokesman for the 9/11 commission, looks at Buckley in A Man and His Presidents: The Political Odyssey of William F. Buckley Jr.
** Mr. Felzenberg did this conversation from a crowded and noisy resturant, and we apologize for the background noise, particularly between 8 and 10 minutes in. Thanks for understanding. Even with respect to drugs, everything old is new again. Jeff Sessions is not just trying to take drug policy back to the 1960s, his ideas take us all the way back to a time around 1930. Alexandra Chasin, is an associate professor of literary studies at Eugene Lang College, the New School. She looks at the origins of this war in Assassin of Youth: A Kaleidoscopic History of Harry J. Anslinger’s War on Drugs . "Things Won't Work Out By Themselves"
. In many ways it did, but not necessarily the one that was anticipated. Just as we’ve seen deconstruction in almost every area of society, so too in foreign policy. The gravitational pull of great powers that held the world together, just as that same force held major industries together, fragmented. Independence, democratization, real time instant communications and commerce, let loose global and destabilizing forces that we are trying hard to sort through. While in business it might mean the end of a company or an industry, in foreign affairs this disarray just might mean the end of the world. 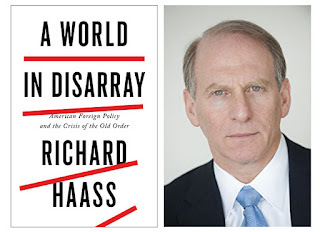 Dr. Richard Haass, the president of the Council on Foreign Relations has served in several administrations and is also the author or editor of twelve books on foreign policy and international relations. 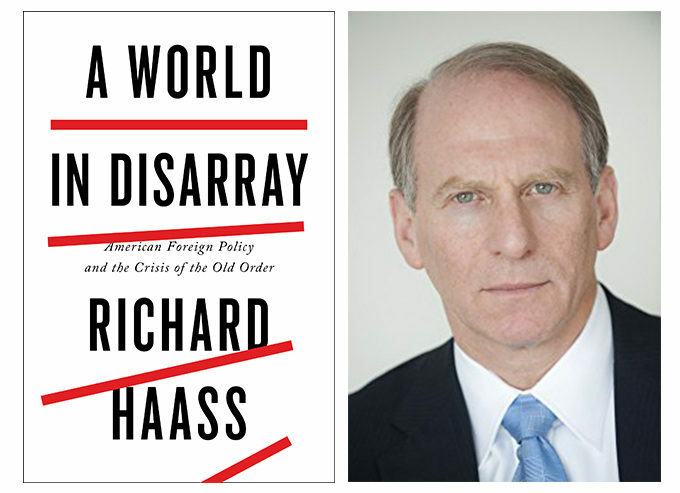 His latest is A World in Disarray: American Foreign Policy and the Crisis of the Old Order . There is an old expression that’s long been part of the training of medical students. It says that if you hear hooves, look for horses, not zebras. The idea is simple. Look first in the most obvious places. Often times the solution is in pain sight and doesn't require some deep, expensive digging. The same might very well be said of Donald Trump and Russia. Sure we all hear about the complex web, but really there is a kind of elemental simplicity to the story. Trump came to the attention of Russians as far back as 1987. The Russians, seeking contacts or assets in the US, dangled in front of Trump the prospect of doing business in Russia. They paraded before him oligarchs who he admired, and who he was jealous of. They keep their eyes on on him for years. He even married two wives from the former soviet bloc. Two wives who grew up behind the Iron Curtain. He went back to Russia in 2013, by which time planet Trump was surrounded by people like Michael Cohen, Felix Sater, the Agalaroffs, Paul Manafort and dozens and duzens of Russians that had bought property in Trump Tower, or one of his other real estate interests. In 2016, when he finally ran for president, something he’d been talking about for decades, we know the Russians intervened to help. Paul Manafort, with deep Russian and Ukrainian ties, would, for a time, manage the campaign. When he won, so many that were circling the mothership Trump would lie about their contacts with Russia. His cabinet would be filled with people like Wilbur Russ, Rex Tillerson and the sister of Eric Prince, all with deep ties to Russia. 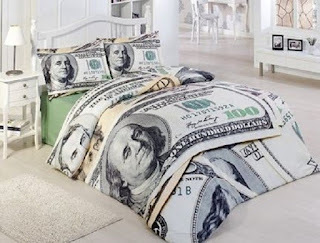 Where Is Your Money Sleeping? As the new year begins, we often think about what to do with our money. In a world in which we are more socially and politically divided than ever, in which change is happening at an exponential pace, in which technology may lead us to a worse or a better place, how we invest, how we spend money, and where that money goes, takes on more urgency than ever. Both spending and investing is now more than just part of our economic dialogue. It is a part of our social fabric. How it comes together, and what it accomplishes has profound consequences. Morgan Simon is a leader in impact investment who builds bridges between finance and social justice. Over the past seventeen years, she has influenced over $150 billion in capital and she recently authored Real Impact: The New Economics of Social Change . One of the criticisms of Silicon Valley is often that so much talent and engineering is going toward the creation of minor advancements. A new dating app, new forms of banking, or even games. But all of this belies what’s really going on beneath the surface, in the world of Artificial Intelligence. A world that conjures up a whole host of fears and confusion. Perhaps it comes from too many science fiction movies, or maybe it’s just the fear of the ultimate change and loss of control. Either way, it is coming in every aspect of our lives. We can choose to have the conversation now, or complain, protest and get angry later. One of the people leading the way in this arena is Amir Husain. 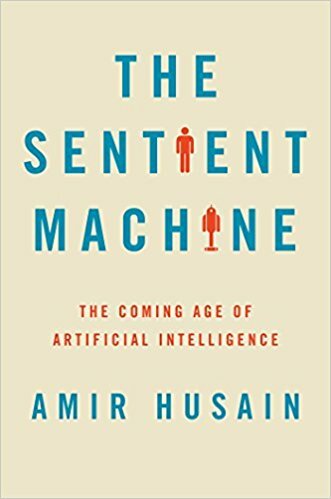 He is a serial entrepreneur and inventor, and the author of The Sentient Machine: The Coming Age of Artificial Intelligence .